Having a website that looks great is an obvious concern; however, the accessibility and usability of the website are often forgotten. When a user visits a website they often decide in the first few seconds whether they are going to stay or hit the back button, our aim is to prevent this from happening. 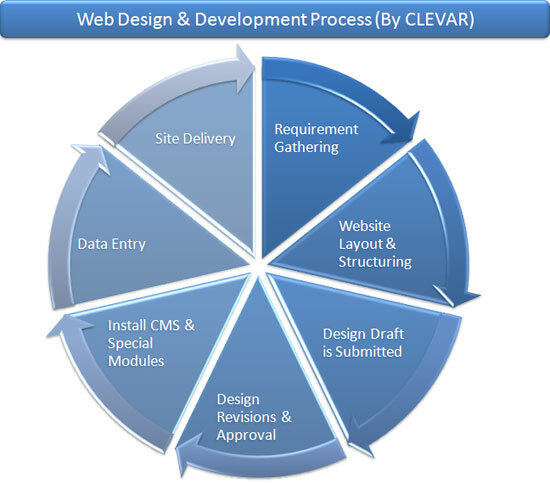 Our web sites are designed with desirability and usability in mind. We want your website to look great whilst remaining easy to use. Our web designers produce fresh modern web designs that are unique and relevant to each customer. We will listen to how you want your website to look, review the competition and then produce a design that will give you an online presence to be proud of. We offer a comprehensive website design service catering for small businesses and corporate organizations alike. Whether you require a simple static website, a database driven e-commerce package, or custom web application development, we can help. Check by Your Self ! !